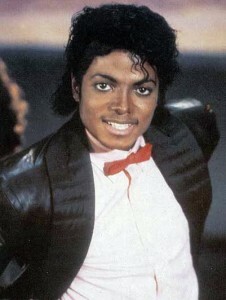 It’s 1985 and Michael Jackson is the biggest star on the face of the planet! With record breaking Grammy Award nominations, and 20 million copies of “Thriller” circulating the globe, it makes sense that the world is buzzing about this pop star. It also makes sense for the nation’s top newspapers, The New York Times, write a tell-all article about him. “Michael Jackson at 25: A Musical Phenomenon!” I propose The New York Times make this article as vibrant as the person it is about. It’s time to take this story to the next level. Beyond print and into online media! That’s right. We need a picture! At the top of the page directly below our headline “Michael Jackson at 25: A Musical Phenomenon!” there should be a dynamic photo of Michael Jackson in all of his super star glory. Something that will make fans swoon, sigh, and continue to scan through this webpage. Having a picture (like the one seen above) is a necessary step. Although it may be obvious from the headline of our article who we’re talking about, it helps draw a reader’s attention to the corresponding article. Also, a photo helps make the article more “buzz worthy”. In Internet speak, that means our article would be easily searchable on a search engine. This article goes into great and in depth detail about Michael’s rise to stardom. Reading through a list of Michaels many accomplishments is simple and boring. Instead, I suggest an interactive slide show feature. 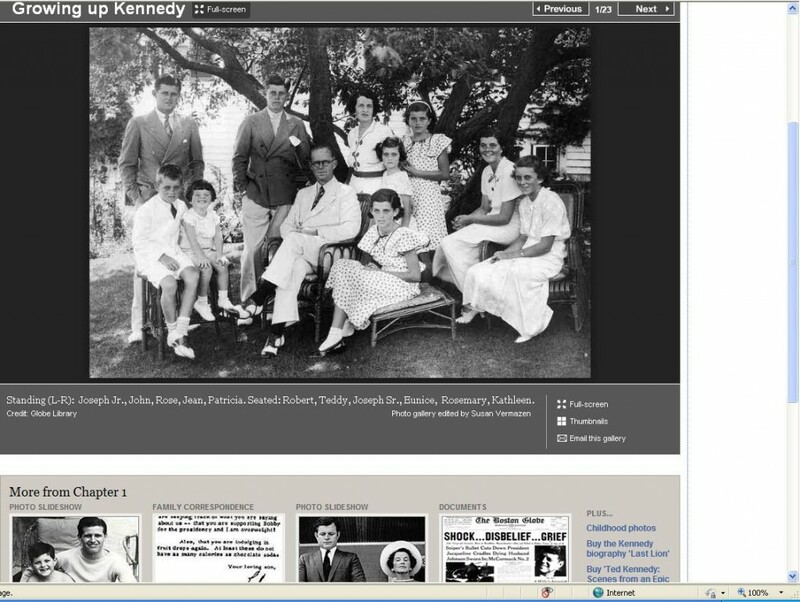 It would be similar to this photo slide show about Senator Ted Kennedy found on this website for The Boston Globe We’d have a montage of photos from Michael’s life. This gallery would be placed somewhere toward the end of the article. The slideshow feature could double as timeline, taking readers on a journey from Michael’s humble beginnings in Gary, Indiana to his success with his brothers as the Jackson 5 to being the most successful pop star of all time. Under each photo, there would be a caption saying something quick and sweet about Michael’s life up to the point the corresponding picture was taken. Since Michael is a music icon, it only makes sense that our web display feature a little noise! We need sound to make this web version complete! I suggest embedding some of Michael’s MP3s for his music. Since Michael’s top songs at the time (according to our article) were “Billie Jean”, “Beat it”, and of course “Thriller”, these should be the songs streaming on the playlist that will play while readers browse the article. Something similar to this idea can be found on many different blogs like this personal blog via Tumlbr. To add extra flare, there should also be an embedded video of Michael’s world famous Thriller music video. Fans would love to dance along to their favorite video and readers who are unfamiliar with Michael will have a reference to the song featured multiple times in our article. There are other things to consider when taking this article to the web. For instance, the in text links seen throughout this proposal are a great and easy way to make the article user-friendly and to provide back-up sources of information for true Michael fans. A story like this is perfect for the web because it makes the readers want more and the vastness of the Internet provides exactly that: More! It’s more interactive, more appealing, and more informative to put this story on the web. We can literally make Michael jump off of the page to the eye and to the ear. ← Old School meets New School: Just What did Jolie Learn?